Here is another cool speaker for Star Wars fans. 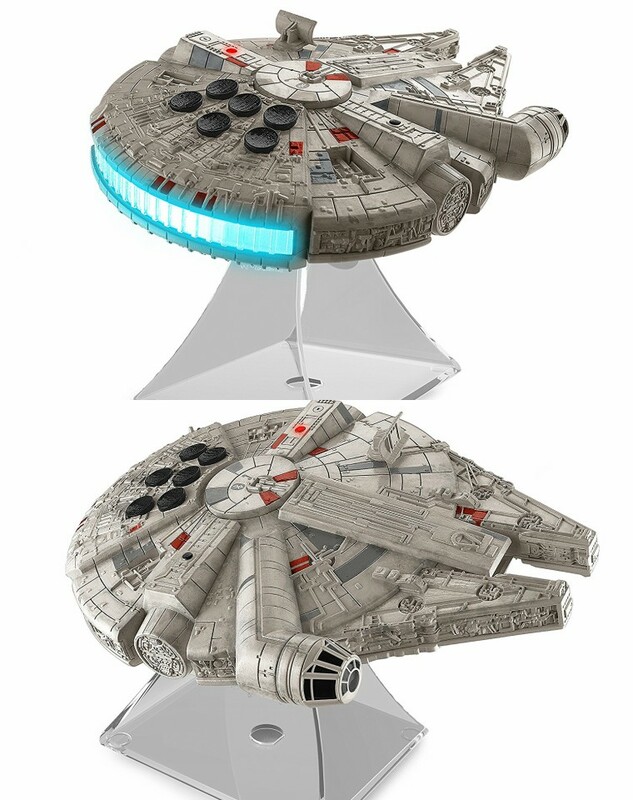 The Millennium Falcon Bluetooth Speaker comes with amazing detail and lights to put on a show. 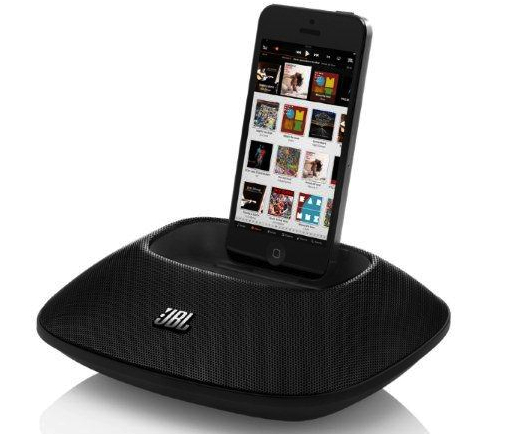 It lets you stream music from your smartphone, tablet, and other Bluetooth enabled devices. 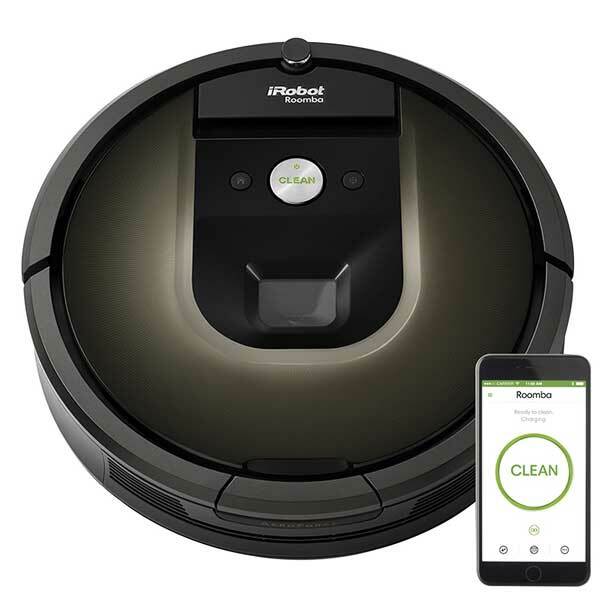 The speakerphone function allows you to answer phone calls. The iHome Millennium Falcon Bluetooth Speaker lights up when you use it. More info is available here.